Summer is here! Visit New York! When summer vacation time rolls around, families have plenty of options for great places to visit. One American city that is always at the top of seasoned traveler’s list, of course, is New York, a.k.a Manhattan. 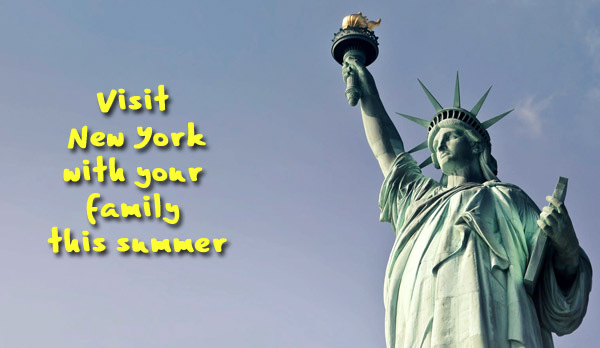 Bring your family to New York this summer. New York is one of the oldest cities in the United States and it offers an amazing range of cultural attractions. 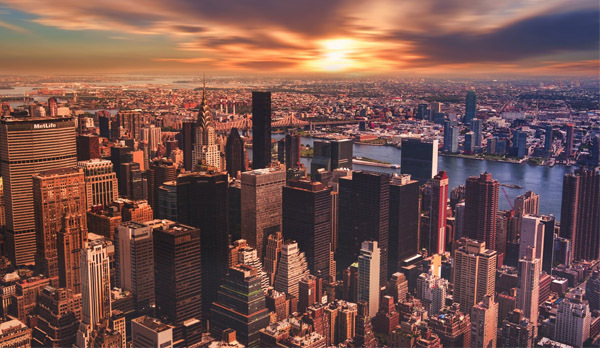 The great history of New York makes it an ideal destination for those who want to see a place that shows the country’s past as a vital cultural and political center. Along with that, this city is also an amazing place for those who want to take in a lot of great art and live performances. So you get both all in one easily accessible downtown area. New York is a beautiful place to go around. It is a city that never sleeps. It is a great place for shopping and it is easy to get lost in the many magnificent malls and designer stores. But don’t forget to bring your whole family to these two great places that the city is abundant with– art and culture. There’s no question that New York is famous for offering great theater experience with all kinds of shows. If you are a sucker for the classics, you will enjoy it here. A quick review of NYC theater reviews will show you how many great choices in live entertainment this city offers. 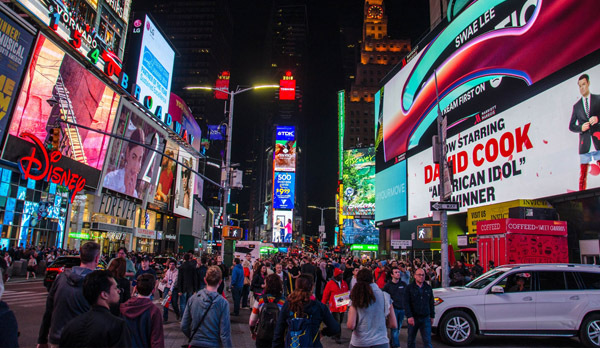 From major Broadway shows with great stars, to more intimate cabaret shows that also offer drinks and dining options, this city really has it all. Indulge in theater while in New York. The smart move for those who are planning to visit New York is to review the online theater websites in advance. Some reading will give you a sense of what’s playing and what the best theater ticket options are. Along with great performances, this city also offers great cultural attractions. 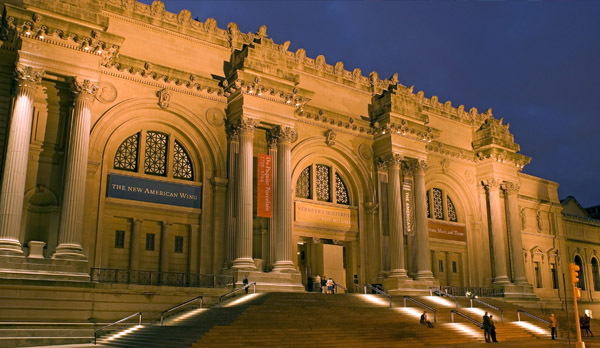 The Museum of Modern Art and The Metropolitan Museum of Art are both world class museums that are a must for any visitor. Whether you are an American citizen or an international tourist, be sure to visit both museums. Would love to bring our kids here, as we are homeschooling them. Metropolitan Museum of Art. Photo from Architectural Digest. Art lovers can also visit a huge range of beautiful art galleries while in the city. There are several in locations like Soho and Greenwich Village, and uptown near 5th Avenue, and beyond. Manhattan is a treasure trove of art as well as culture. So, if you love the arts and history, New York City is the place that must be seen and enjoyed! Your children will surely learn a lot here.